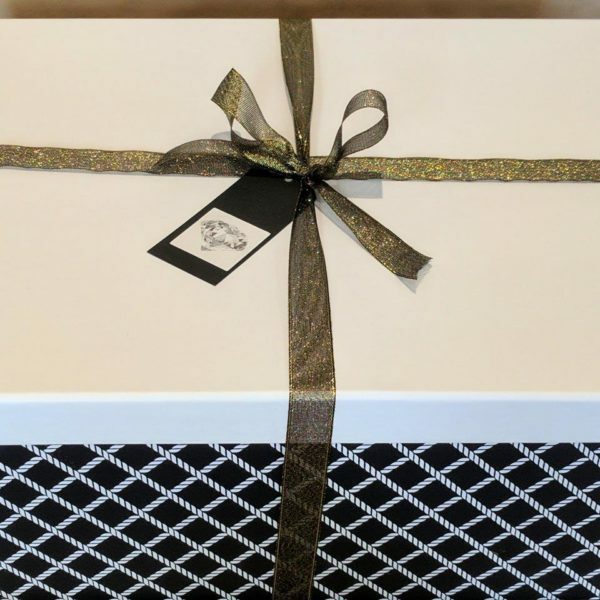 The Greatest Gift Of All for her. 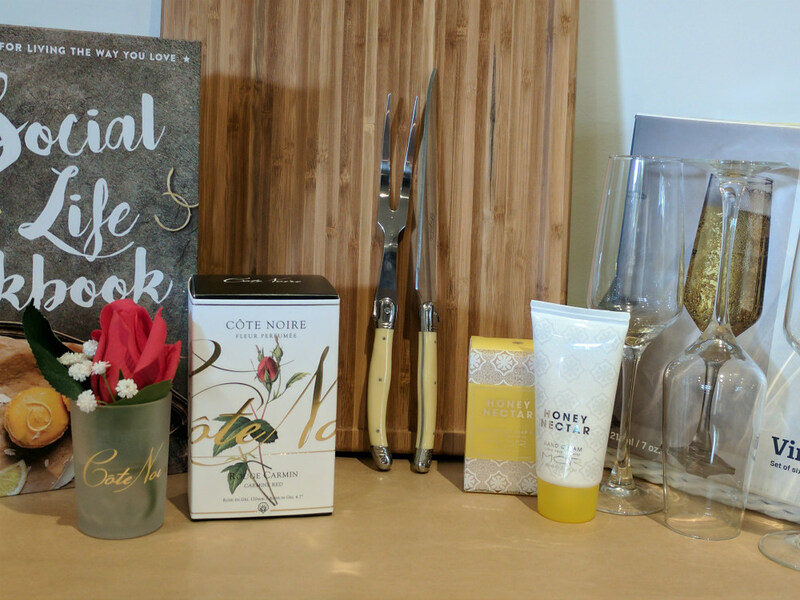 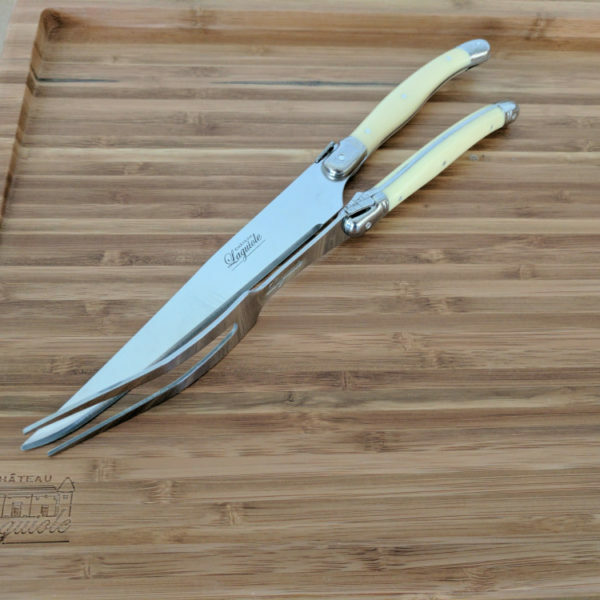 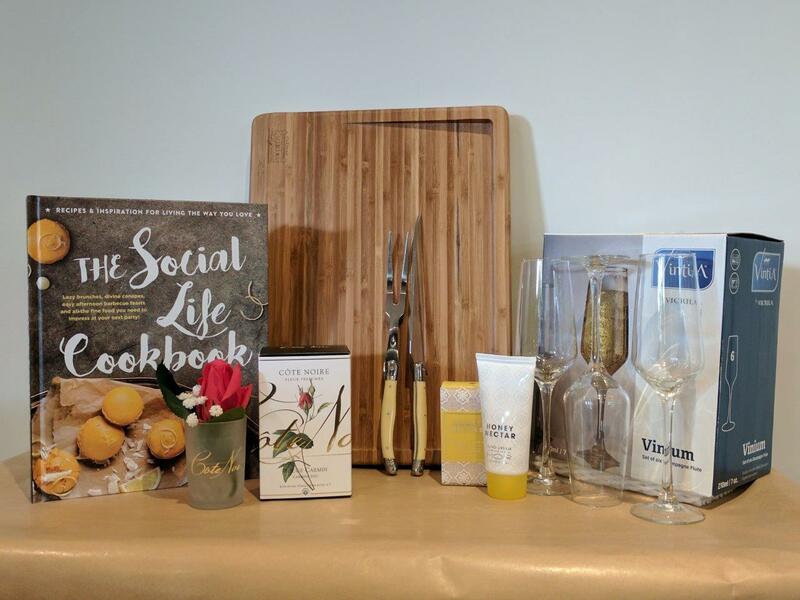 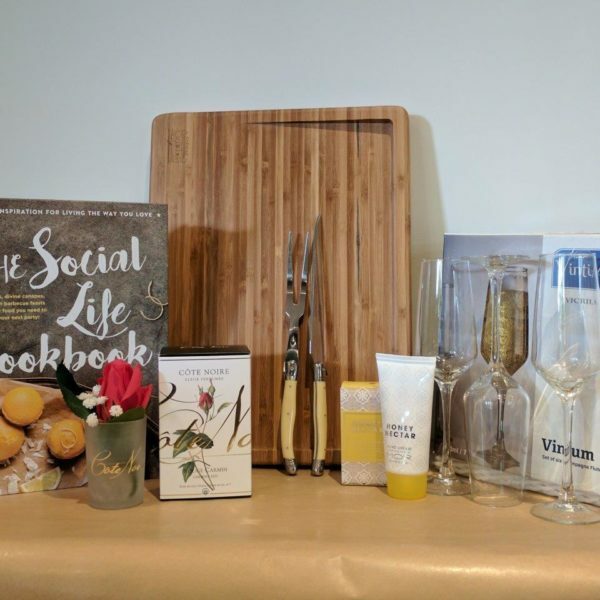 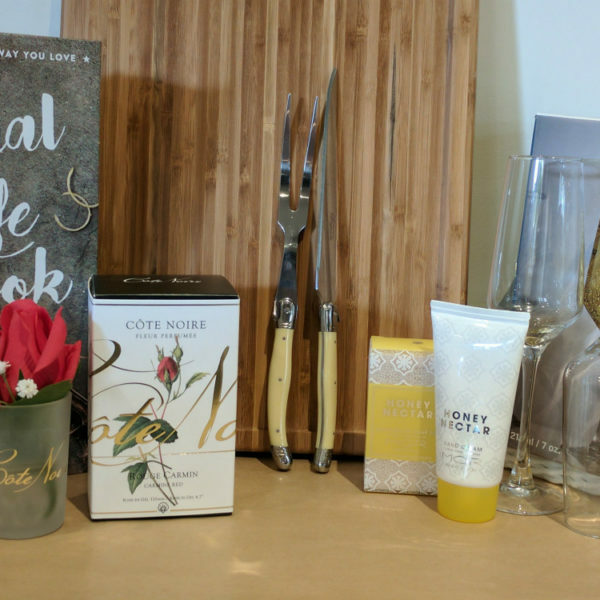 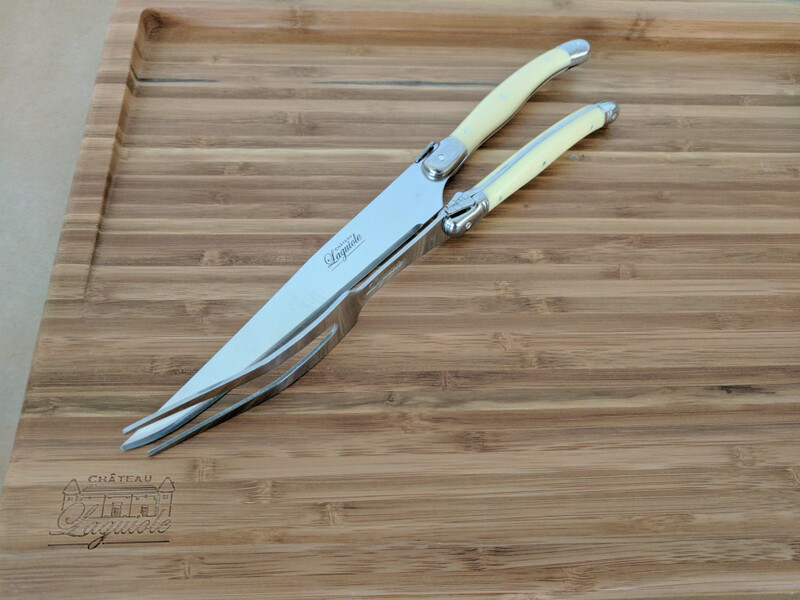 Includes; Laguiole Carving Set with Board, Hardcover Social Life Cookbook, Cote Noire Rosebud Flower Diffuser, Vinium Champagne Glasses Set, Mor Honey Nectar Hand Cream and Soap Bar. 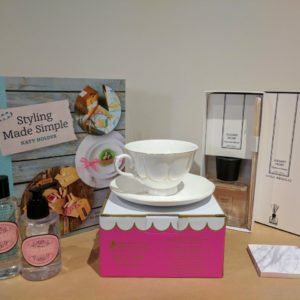 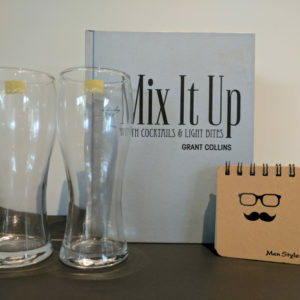 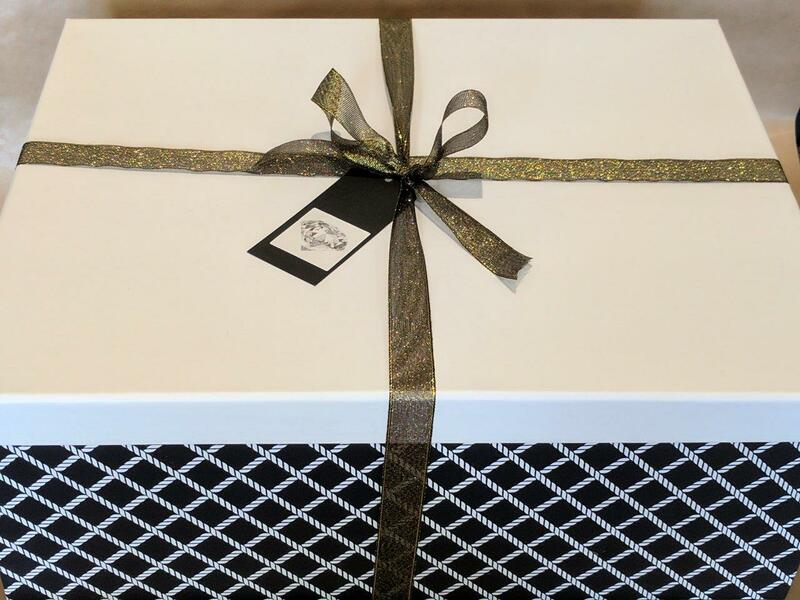 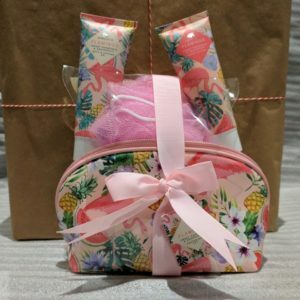 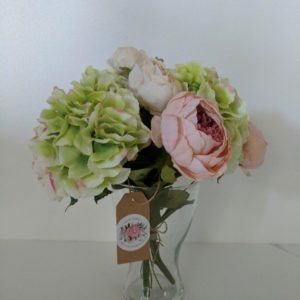 Hand packed in Gift Box, with Unique Gift Tag with your own gift message handwritten.